The success of the relationship between an instructor and a pupil has a direct bearing on how quickly and how confidently a pupil progresses with their driver training. From this perspective we believe it is vital that any new pupil approaching No Gears for lessons should be entirely confident in the way that they will be treated during their lessons and can feel confident that they will be treated with kindness and respect. "I have never wanted to drive, I tried manual lessons and found it very stressfull. My family and friends cant believe im now driving, my No Gears instructor was very patient!!... ive recommended No Gears to many friends." "My No Gears instructors was a great instructor I felt safe and had pleasurable lessons. ! would recommend anybody to take lessons with him. I am very grateful to have had him teach me." 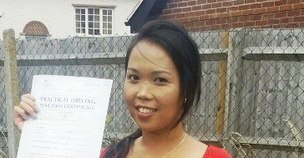 "After my car accident I was wary of driving but my No Gears instructor made me feel at ease and helped me overcome my worries and fears about driving and was very patient. I would highly recommend No Gears to anyone." 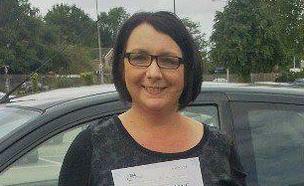 "I had always found driving a challange previously but my No Gears instructor put me at ease right from the start. He was reliable, approachable and his learning techniques were excellent." Will endeavour to behave in a professional, respectful and courteous manner at all times. 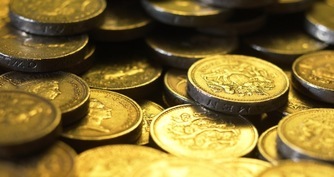 Will safeguard and account for monies paid in advance of lessons, and for driving tests etc. We will keep pupil’s details confidential, and will never share these details with a third party. "I did not enjoy driving until I started with No Gears. My instructor made me feel really comfortable and improved my confidence! 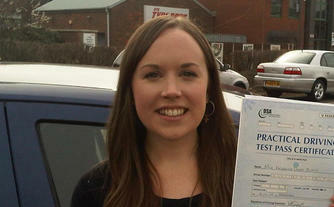 I didn't think anyone would be able to teach me to drive but he did and made it a really enjoyable experience!" "I did not enjoy driving until I started with No Gears. My No Gears instructor made me feel really comfortable and improved my confidence! I didn't think anyone would be able to teach me to drive but he did and made it a really enjoyable experience!" 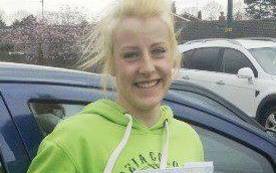 "My No Gears instructor made me feel confident and i liked his approach to teaching. Other instructors were too strict but he was always calm and explained fully when i made an error. He made learning an enjoyable experience." "Having had 3 different manual instructors many years ago and struggled, No Gears got me a pass and made me independent. 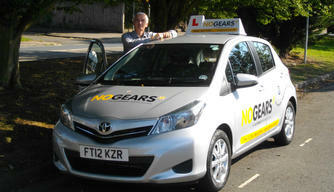 My No Gears instructor was very patient and made my lessons enjoyable." 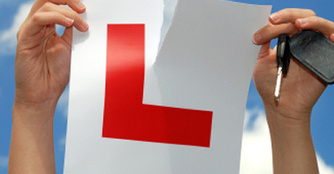 How you are going to be taught is a critical factor in how long it will take to get you to a point where you can drive safely and pass your practical driving test. It is largely this factor which also ultimately determines how much it will cost you to learn to drive. We use a DSA appoved system which has been thoroughly researched and developed to ensure speedy progress and advancement. Our approved training program has been specifically developed to ensure that our pupils reach the necessary standard, no matter what their previous experience or current driving ability, in as short a time as possible. A simple but effective teaching system enables pupils to quickly learn and remember new driving routines and techniques quickly and efficiently. The use of simple diagrams helps pupils to understand what it is their trying to achieve in each new lesson. A simple 3 stage technique takes the pupil through the learning process for each driving topic untill they can remember what to do without any assistance from their instructor. It is a simple but highly effective process! Its really important that you know how you are progressing with your driving. We strictly adhere to the Driving Standard Agency approved syllabus and provide our pupils with a record of their driving development. Progress is reviewed on a regular basis with their personal instructor so that they can see exactly how they are progressing. This process also helps their instructor to identify areas requiring further development and to structure future lessons accordingly. By using this approach our training is specifically tailored to suit each pupil's abilities and rate of learning. We are a familiy run business and one of the country's leading independent national automatic driving schools.